Each day there are more and more office suites that intend to be an alternative to Microsoft Office. 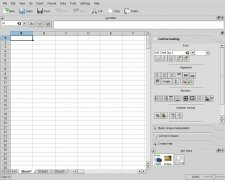 OpenOffice, LibreOffice or ThinkFree Office are just a few of them that have now been joined by Calligra. 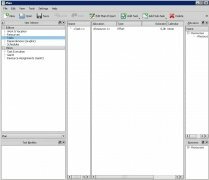 An office suite compatible with the main standards. 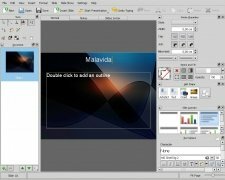 Calligra Suite is an office pack that offers us a total of six applications focused on satisfying the user's needs in terms of creating and editing documents, working with simple graphics and organizing and managing different needs. 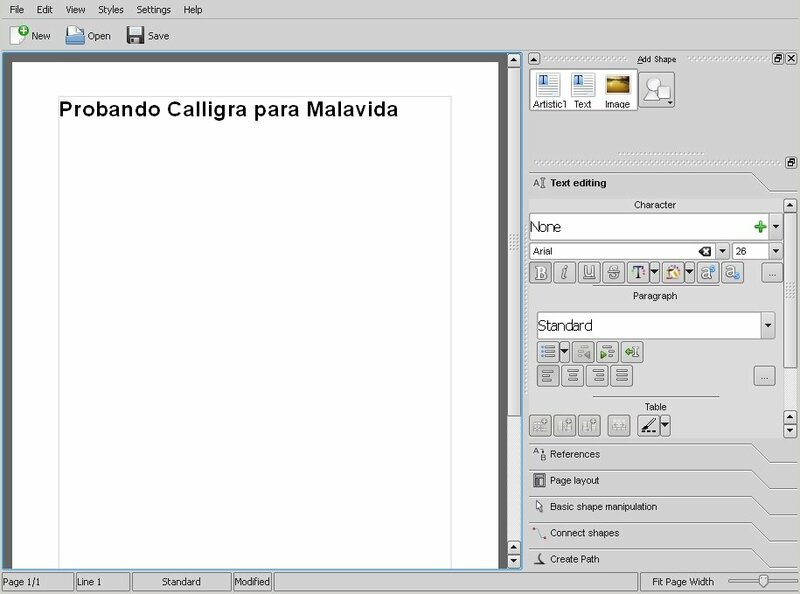 Calligra Flow to design workflows and diagrams. 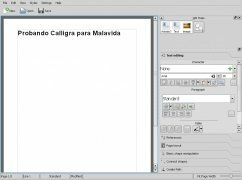 Calligra Plan to manage your daily tasks. 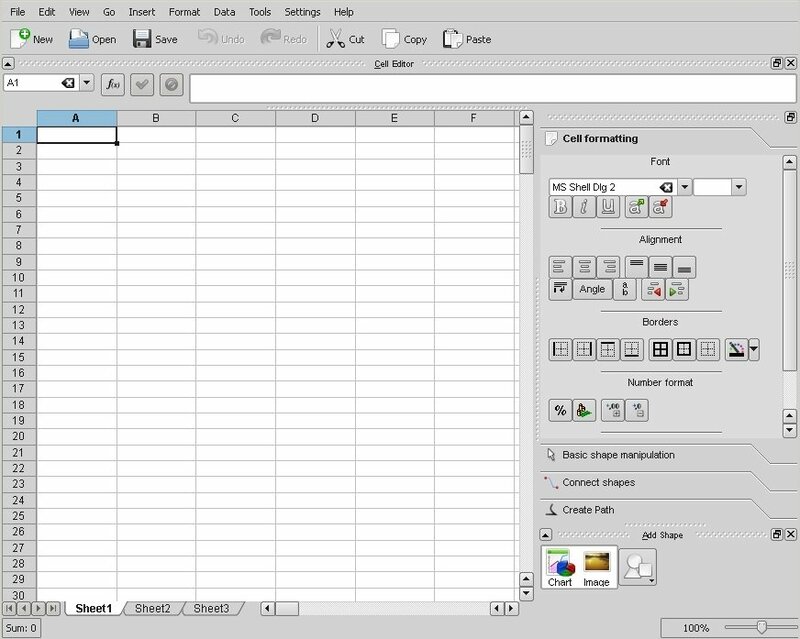 Calligra Sheets, the application to generate spreadsheets. Calligra Stage to create presentations. CalligraWords as a text processor. 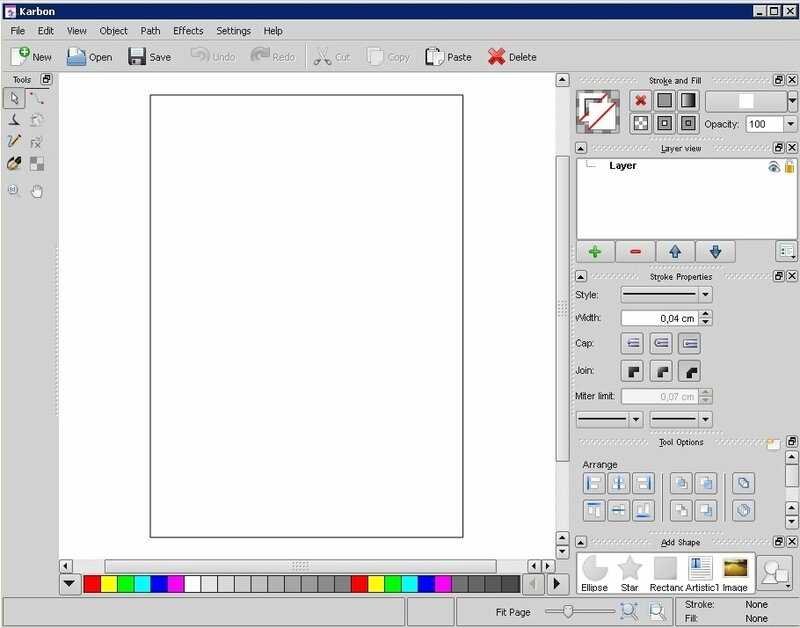 Karbon, the application for vector graphics. 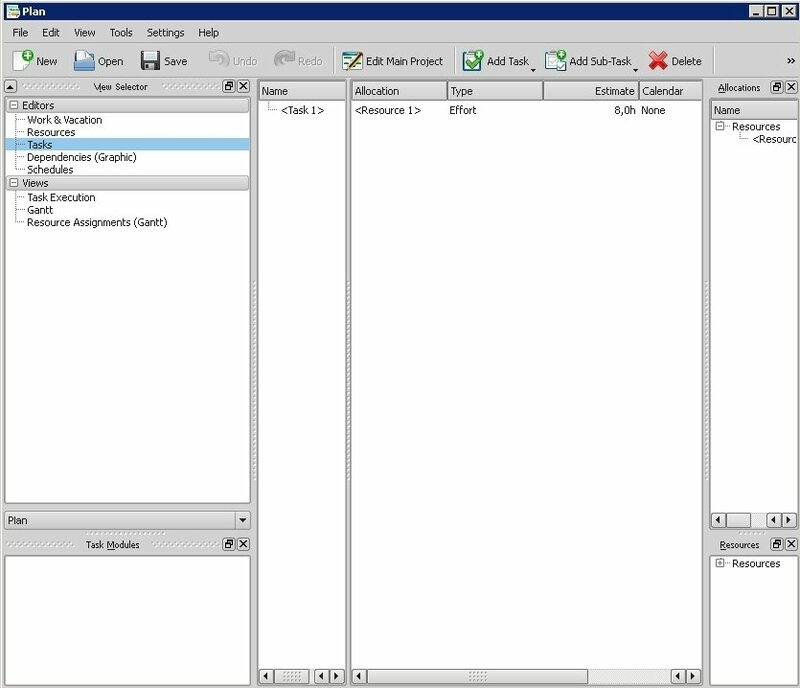 Calligra makes use of the ODF format (Open Document Format) that makes it compatible with the main office suites. Therefore, we won't have to worry about not being able to open a document generated with Office 2013, for instance. 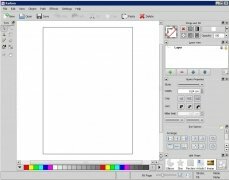 Download Calligra and fulfill all your needs in the office world with this appealing suite.